February 12, 2019. 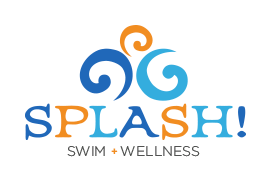 Special Weather Announcement: Splash! is CLOSED this morning. 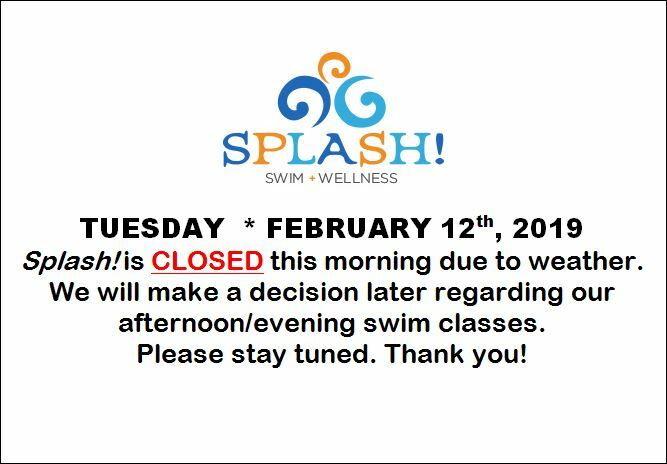 We are still making decisions about this afternoon/evening swim classes, so please stay tuned. Thank you!